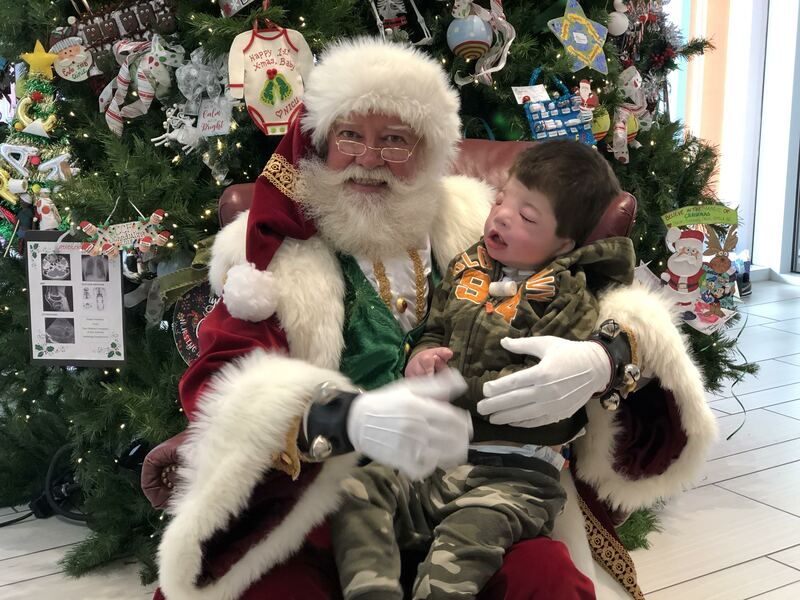 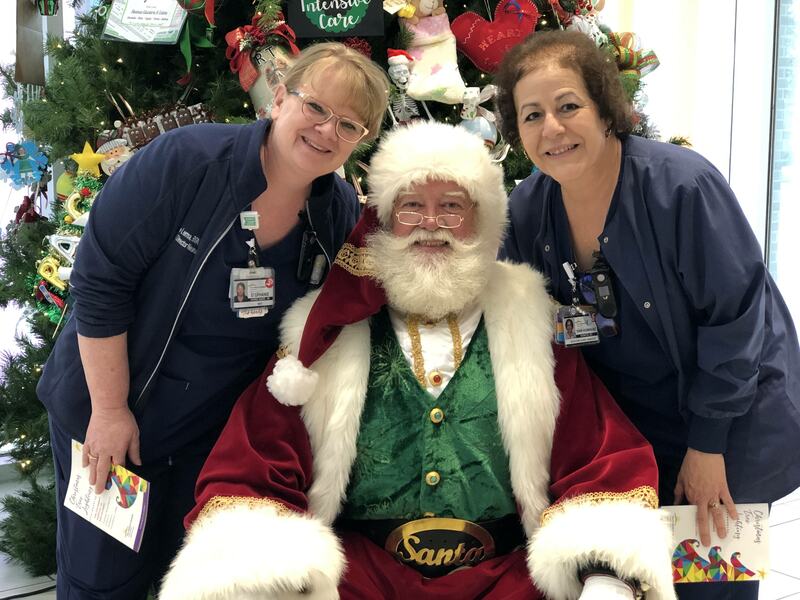 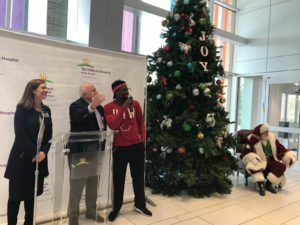 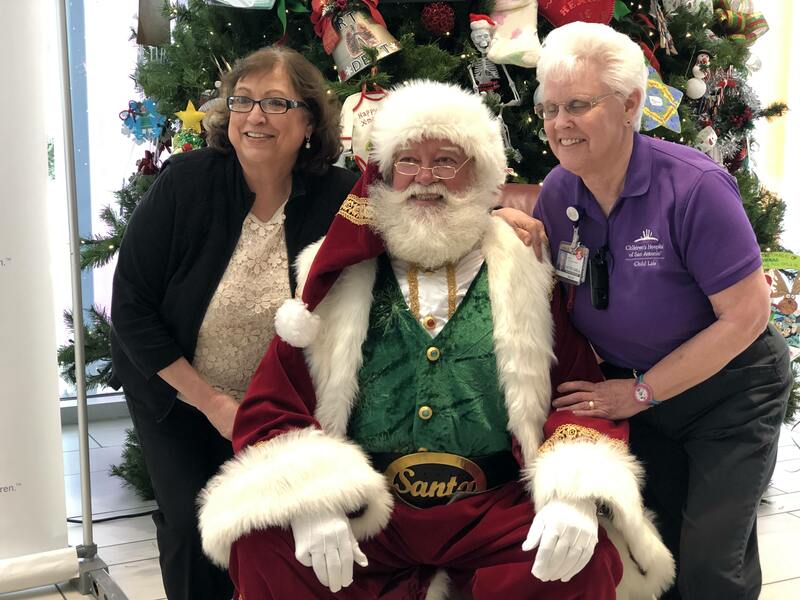 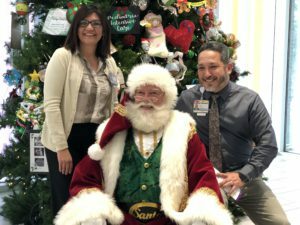 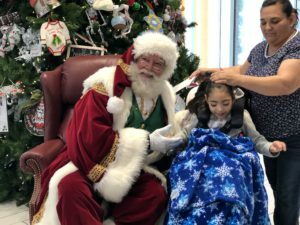 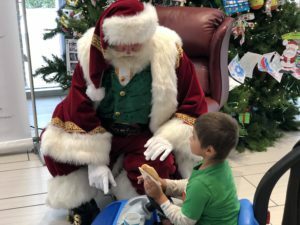 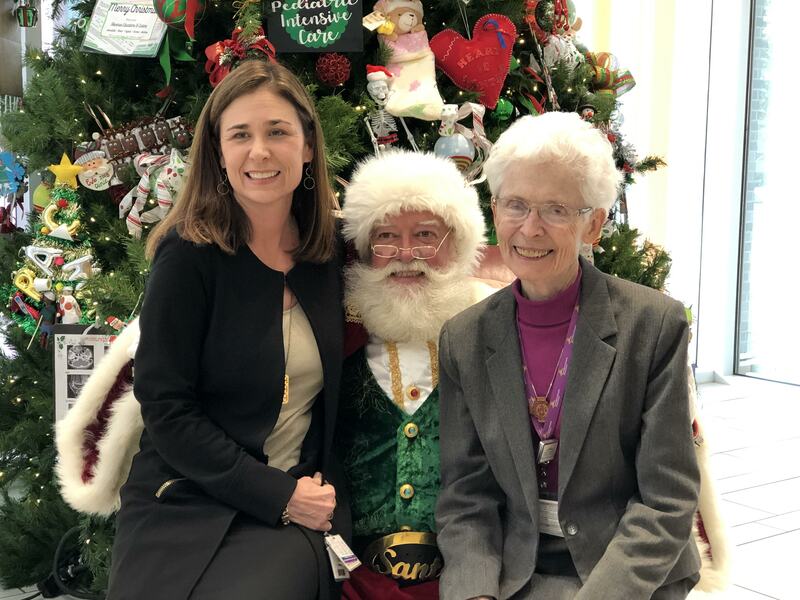 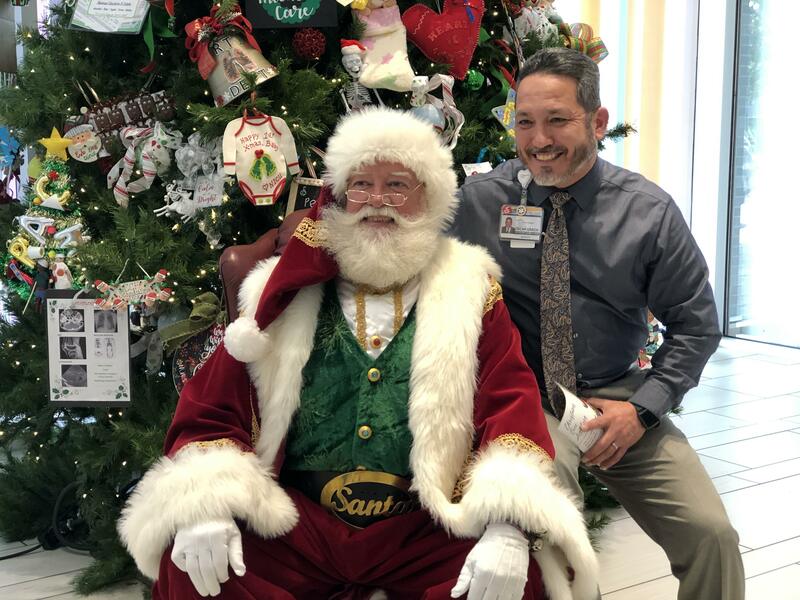 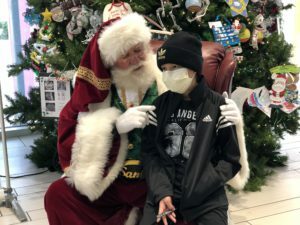 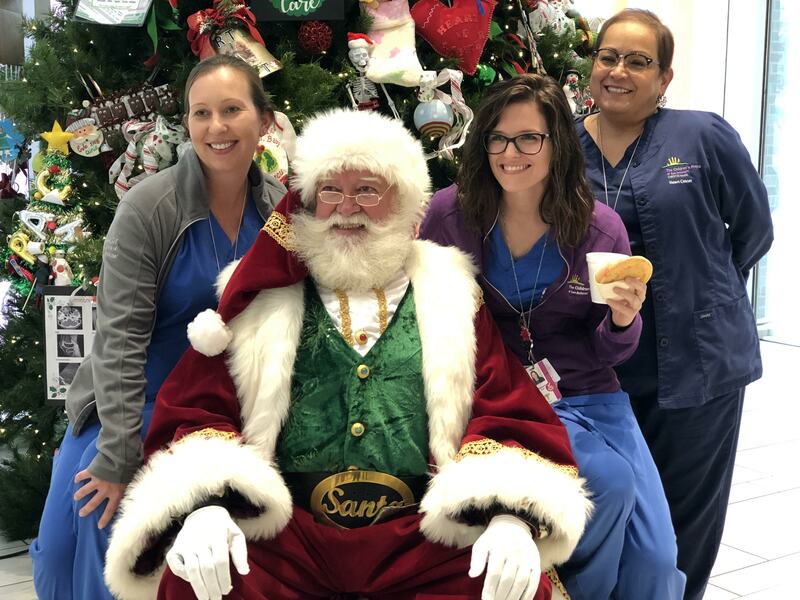 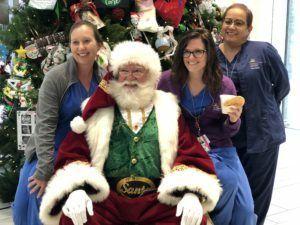 Pediatric patients enjoyed holiday cheer and the kickoff to the Christmas season Nov. 27 as The Children’s Hospital of San Antonio hosted a special Christmas tree lighting event. 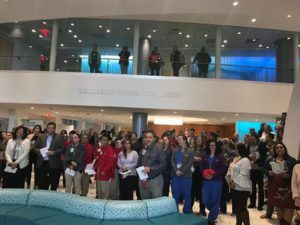 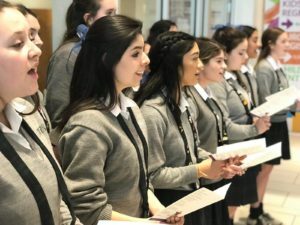 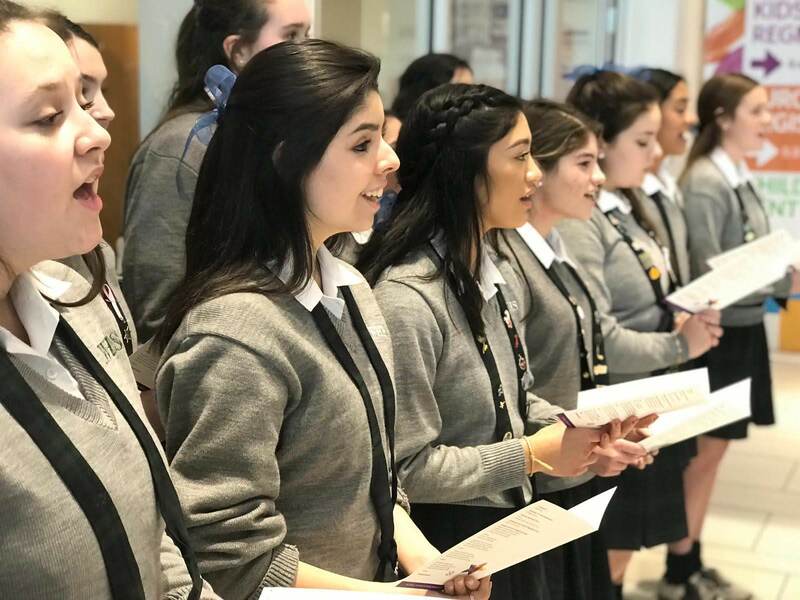 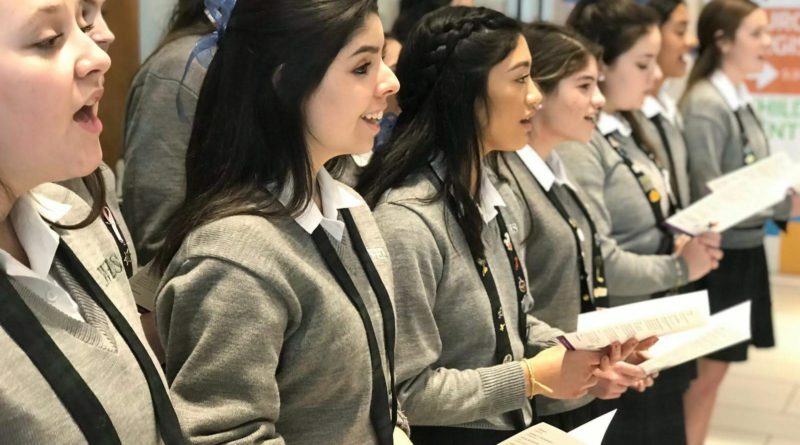 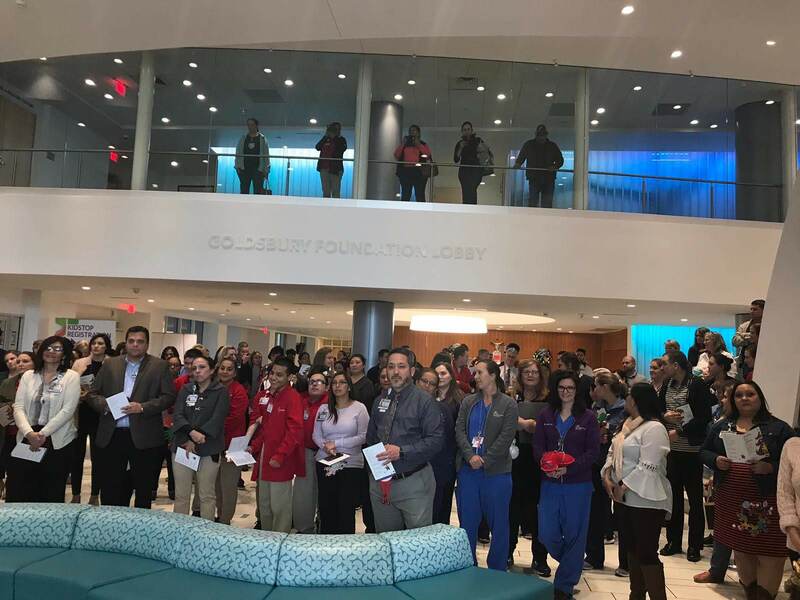 The Incarnate Word High School Choir performed holiday classics for patients and their families during the event. In addition, the University of Incarnate Word Men’s Basketball Team helped children write their letters to Santa Claus at the hospital’s Child Life Center before gathering in the lobby for the tree lighting. It is all part of spreading Christmas cheer and the spirit of the holidays to patients and their families.